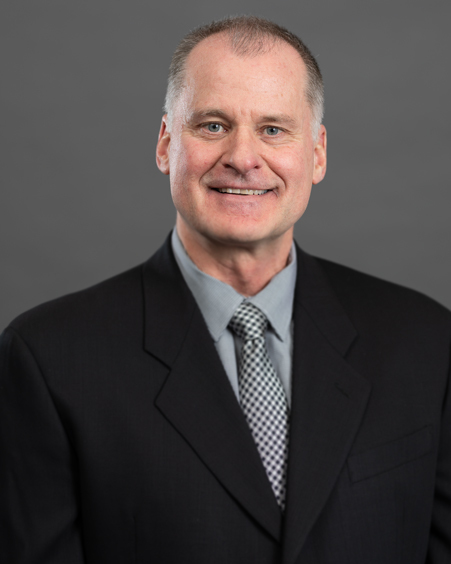 Brian Hasty serves as a Trade Settlement and Corporate Action Specialist, with 28 years of investment experience. Brian supports trade desks by performing all daily trade settlement activities which include trade and cash breaks, resolving trade settlement issues, and coordinating action responses. He was previously employed at the Royal Bank of Scotland and was responsible for sales support, execution of global fixed income and options, as well as equity and commodity products. Brian earned his BS in Accounting from the University of Illinois. Additionally, he has obtained his Series 3 and Series 7 certifications.